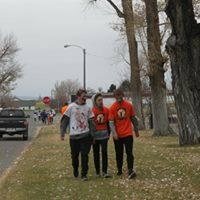 The 2nd Annual Townsend 5K Zombie Run will be held on Oct 28 in Townsend. Participants can choose to be zombies or live humans. The humans will be issued 4 flags and will be given a headstart in the run. Particapants can also choose to be zombies (i.e. 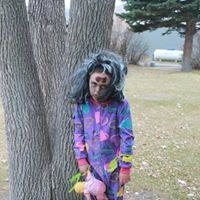 dress up like a zombie) and will chase the humans trying to capture their flags. There will be obstacles along the way as well as cash prizes hidden along the course. After the run there will be a pizza party at the Betsy for all participants. Pizza will be provided by the Betsy and cupcake deserts will be provided by the Mountie Moose Bakery. There will be cash prizes for best zombie costume, fast time, most flags captured, etc.